My former father-in-law has a big personality, and he has coined a few phrases that leave his kids, grandkids, and hangers-on exchanging knowing glances and occasional eye rolls. Later on, though, those phrases always seem to worm their way back into our lives. Or maybe it’s just me. I frequently find myself muttering his maxims under my breath in all kinds of situations. In their quirky way, they just fit. Don’t be like the dinosaurs! You know what happened to the dinosaurs. Just today, I listened to a colleague describe a situation in which people wanted to keep doing things one way because–you know what’s coming–that’s the way things had always been done. And I found myself thinking about dinosaurs. Dinosaurs were faced with change, albeit somewhat drastic, and they couldn’t adapt. Now they’re extinct. Don’t be like the dinosaurs! 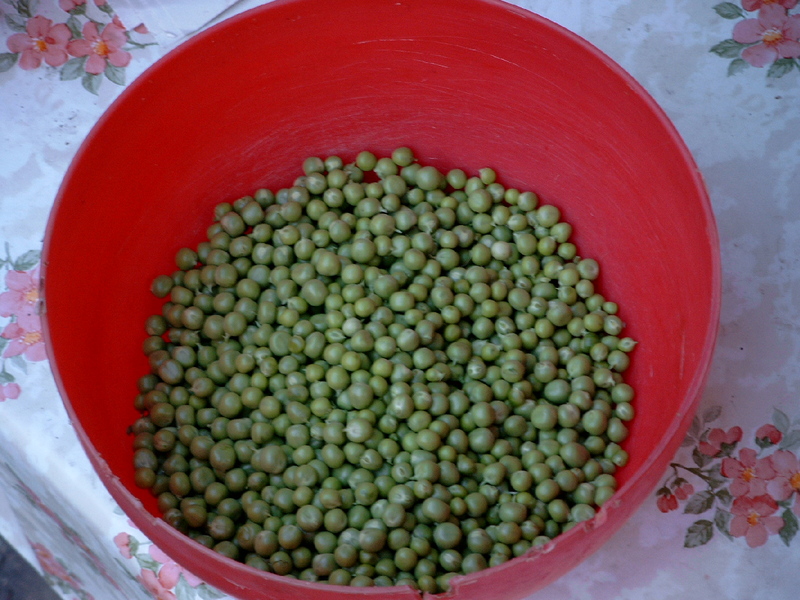 And then there are peas. You can eat your peas, or you can not eat your peas. You’re over twelve. Whenever I feel the cords in my neck straining from exertion as I try to bring someone around to the right my way of thinking, peas start rolling around in my brain. Yes, peas. At a certain point–perhaps age 12–a person starts making his own decisions. He’s not a kid anymore; right or wrong, I get to make my point, but he gets to decide. I can’t force him to eat his peas, or even to do things my way. Dinosaurs and peas. There’s a lesson in everything.